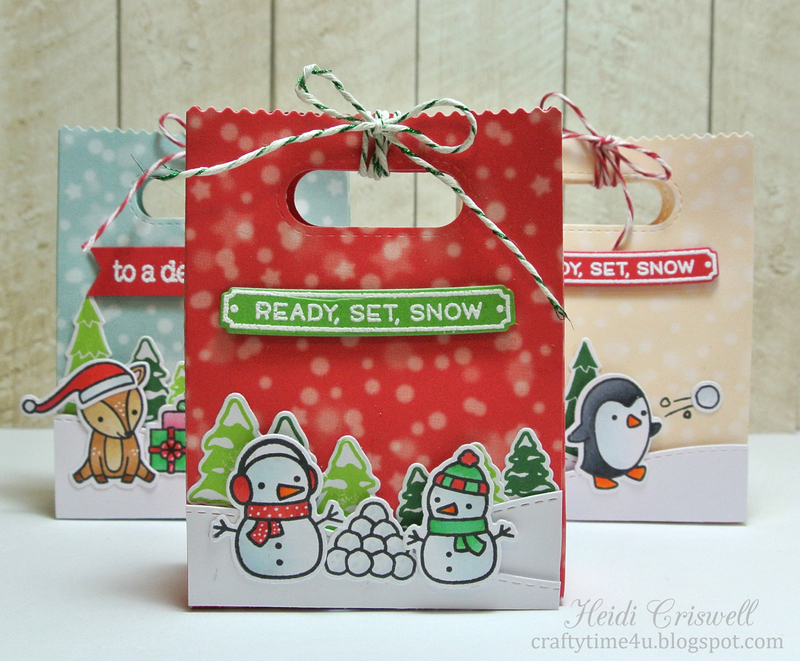 Crafty Time 4U: Ready, Set, Snow, Plus Giveaway! Ready, Set, Snow, Plus Giveaway! Hello everybody! Welcome back to Crafty Time 4U! This week at the Marker POP we are celebrating our design, so we are having a whole week of giveaways! I understand fall hasn't even start yet, and I yes you will see more fall projects from me, but the reason I have holiday post today is because today's giveaway is the adorable "toboggan together" stamp set by Lawn Fawn. I want to get you set for the holidays, so I chose this stamp set and I sharing some inspiration so you can get ready for this giveaway! All you have to do to win is, leave a comment in this post and then hop to the Marker POP blog and leave another comment so you have two chances. For these goodie bags I used the "Toboggan together", "Ready, set, snow", the "goodie bag" die, the "stitched snow hills" "Lawn trimmings" twine, and papers from the new "Let's bokeh in the snow"
I also used some of the new green Lawn Fawn ink and I loved the way it stamped on those pine trees! I hope you had enjoy these goodie bags and I wish you good luck with the giveaway! Have a lovely day! Thanks so much for stopping by I'll see you soon with more Craafty Time 4U! Eeeeeeks! All adorable bags! Love the cute scenes you created! I cannot choose a favorite because I absolutely love all of them!!! love your bags-so cute with the scenes, especially the penguin throwing he snowball. Love Lawn Fawn!! I love the little penguin throwing the snowball! Those bags are too cute! I love the little scenes you created on each bag. Such a cute gift idea. I love this stamp set! That little reindeer is the best! This is such a cute set, love the gift bags. Your gift bags are absolutely adorable, love them!!! The gift bags are adorable! The combination of those critters and the lovely background paper is lovely!!! Such cute, festive bags! Love your work. LOVE your super duper CUTE goodie bags!!! Those would be perfect for my daughter to hand out at school or to package up to take to our yearly ornament exchange we go to!!!!!!!! Absolutely adorable!!! Love those cute scenes that you created!!! Such fun stamp sets and love your coloring!!! Oh my goodness! What an adorable set!! I love the treat bags you created and really need to add this to my stash!! Thanks for the chance to win it!! Super cute!!! I love the bags, they are adorable! I love these cards so much! These goodie bags are super cute!! I love this stamp set!! I love those stitched snow hill dies! Thanks for the chance to win this adorable stamp set. These are so cute! You have great ideas! Thanks for the opportunity to win these stamps! I love these great bags! There are so many things that could go in them. I love this stamp set and cant wait to get it. OMG those bags are just adorable I love how you created them !!! These are really lovely and be perfect for my daughter and her friends . Eeeekkkk! This set is so cute and I love the bags you've made! Heidi, these are so precious!!! Each one with its own scene and loved your color choices and coloring! What a perfect way to wrap up all our holiday gifts! They won't know which is the gift!! The bag or what's inside!! Just fabulous!! Am marking all this down and hope to win so I won't have to purchase every single bit of this!! Love your inspiration!! Am pinning! I love this stamp set and love these adorable bags. So cute! Your treat bags are just adorable. This set is so nice I love it and would love to win! Thanks. Those treat bags are adorably CUTE Heidi!! LOVE the different winter scenes.... So CUTE! Have a great day! What a great stamp set. I love the gift bags. Each one is so adorable!!!! 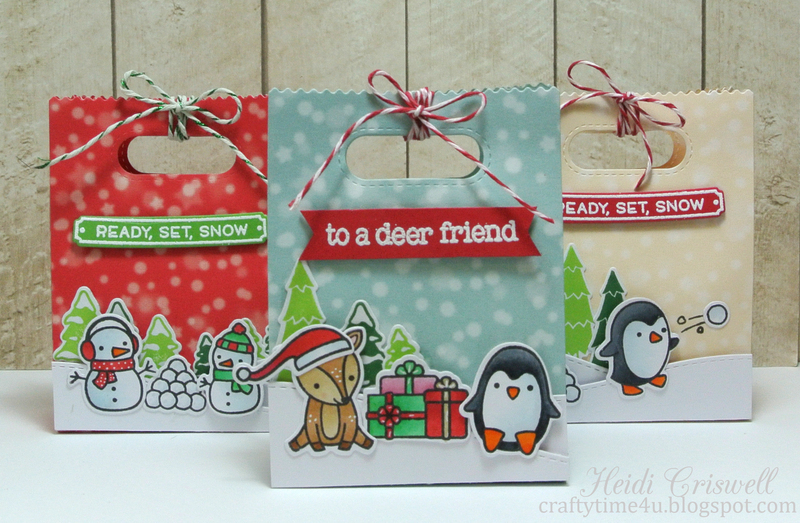 Heidi, your little gift bags are wonderfully fun and adorable! Awesome! 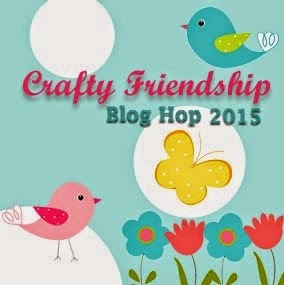 I am LOVING all the crafty inspiration ♡ Thanks for the chance to enter this great giveaway! 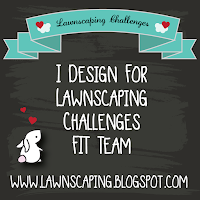 I just love all of the adorable designs from Lawn Fawn! These projects are so cute! I decorate all of my gift bags (I don't like to wrap presents so I use bags). You've given me some great ideas for decorating this year's Christmas bags and tags. This set is so adorable! The bags are too cute! The set...I would so love to win this! Amazing projects.. This stamps set is just super sweet.Thanks for the inspiration and fabulous giveaway!! Your bags are so so sweet .... they are super cute!! I love all your gift bags. They are so colorful and these critters are so adorable to make this type of scene on cards and gift bags. This is really a great stamp set. This gift bags and stamp set are truly the most adorable!!!! I love these bags! So cute! I love Lawn Fawn and I love these little bags. Thanks for such a great giveaway. I absolutely love this stamp set, and these gift bags! 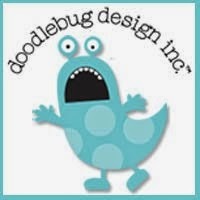 I'm so happy I found your blog, love it! Very very cute! Love how you can make so many scenes with this set. These little bags are absolutely adorable! So many great details and critter combinations! Love, love, love your adorable gift bags! I really hope I win this set so I can make my Christmas adorable too. Thanks so much for the chance to win! What a dose of delightful-ness these bags are!!! So cute and adorable and darling and those animals are colored so amazingly!! Loving every little detail on these including the great way they are tied-up so sweetly!!! You've done a great job! How adorable! I've been eyeing the stitched snow hill dies, and your cute bags have pushed me over the edge. Thank you for the awesome inspiration! Absolutely adorable set and a fabulous, fun project of these goodie bags! Lots of great details and delightful coloring! Love it! What a darling Holiday fun creations! Love your coloring and your designing is so perfect, love them all! Thanks for the chance to win and sharing these lovable bags to gift someone! Oh Heidi, these bags are more than adorable!! I love the colors you used and the paper fits the stamp set so perfectly! Love them!! Heidi all your Christmas goodie bags are so adorable. Lawn Fawn just has the cutest critters. Thank you for the chance to win. All soo cute.. not sure which is my favorite, the deer or the penguin... both! Adorable bags and perfect for teacher gifts. Love that you created scenes on each bag- so cute! I love this stamp set. Your gift bags are adorable. Beautiful coloring! Great little bags. Love that new paper! These little gift bags are so adorable! 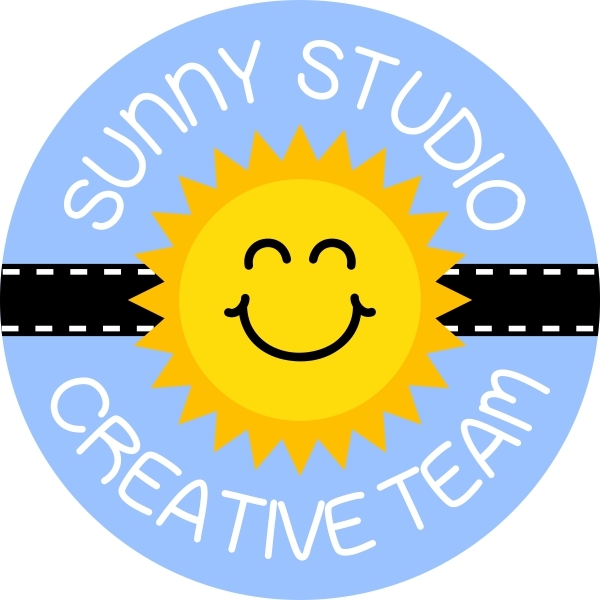 What fun little winter critters, snowmen and scenes you've created! Love them! Love these goodie bags!!!!! So fun and cute!!! Great job with the treat bags! Thanks for the chance to win this adorable stamp set! Those penguins are adorable! Thanks for the chance to win 'em! Oh my, these bags are adorable. 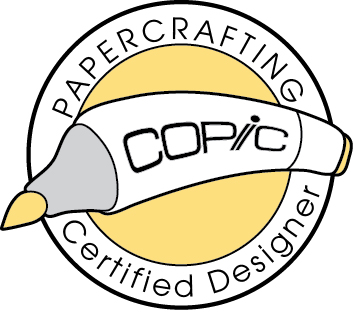 I love the scenes you created and the papers are perfect. I love the little penquins and love, love, love Lawn Fawn stamps. They have the cutest images. These are adorable cards! I love the little penguin...thanks for a chance to win! I love creative packaging and these are darling. Well done! Adorable! Thanks fir the chance to win. Wow these gift bags are so adorable!! Goodie bog idea is wonderful! You have created the cutest scenes and the banners look great! These are really cute! Such a fun way to decorate these goodie bags! Cuteness overload, Heidi! Thank you so much for the chance to win this adorable stamp set! SO MUCH Christmas CUTENESS - LOVE your ADORABLE goodie bags Heidi!!! EACH one has such FUN scenes and FABULOUS colouring, LOVE the white accents too!!! THANK YOU for sharing your INKY Christmas INSPIRATION and the chance to win some Lawn Fawn DELIGHTS!!! I LOVE the treat bags you made with this set. They are the cutest thing and who wouldn't love to receive a goodie in one. Just love this set! Your coloring is so inspirational! I love those lawn fawn goodie bags! I got your message about winning and couldn't be more thrilled. Thank you so very much! Wishing You a Harvest of Blessings! Happy Harvest Featuring New Lawn Fawn!